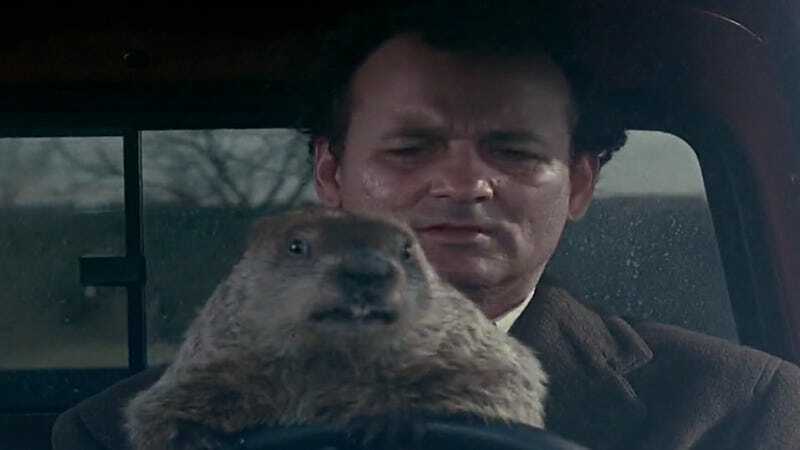 Groundhog Day is such a wonderful movie that it's totally transformed the connotation of the actual holiday from "that day when we believe the magical rat is a weather god" to a symbol of unbearable repetitiveness. It's not like everyone you know hasn't been making bad jokes on Facebook all day, but whatever. It's one of the very best movies made by one of our very best comedic actors. It's cynical and smart and thoughtful and charming and a bunch of other things that Bill Murray basically embodies. Check it out tonight or tomorrow or tonight and tomorrow and every night forever on [Crackle].